Welcome to Day 26 of 30 Days of Muffin Tin Meals for kids. I can't believe there are only four more days left. Well, one to grow on because of Muffin Tin Monday. :) The photo below is from 2011. Not many of you say it, so I thought I would share it again. 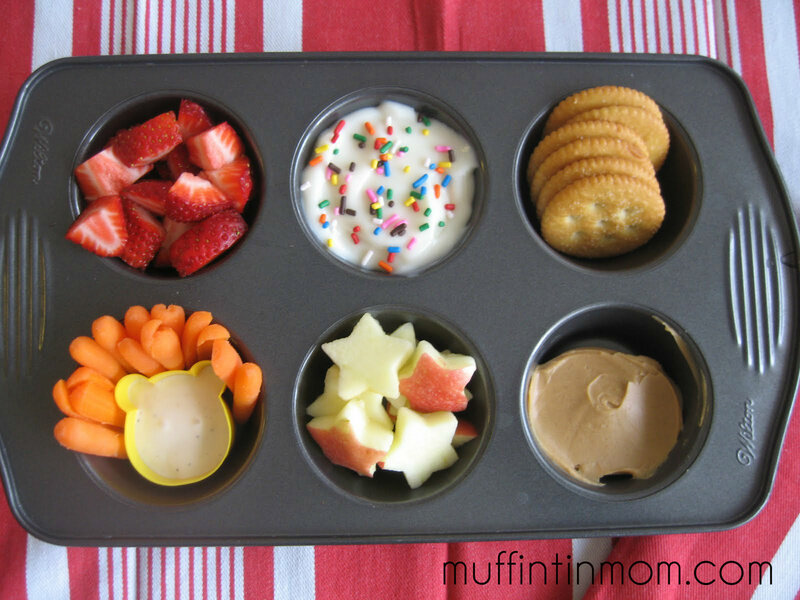 I love all the dipping in this lunch!